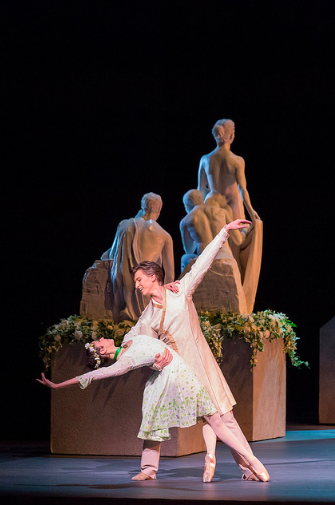 I’m currently getting ready for going to teach Christopher Wheeldon ballet The Winter’s Tale with the National Ballet of Canada in Toronto which was originally premiered in 2014 with The Royal Ballet. As I was notating a section I thought that I should film myself writing a section that I am currently working on and could share it with you. This is just a work in progress and not a finished product but it’s quite revealing in how much time it takes to notate and how much cross-referencing/checking that I do. I hope that you will enjoy, your comments are gladly welcomed.